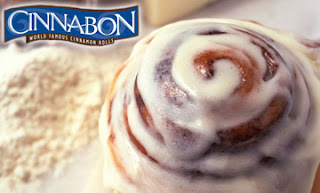 Free Minibon Cinnamon Roll at Cinnabon! Head over to Cinnabon's Facebook page and join their e-club to get a coupon good for a free Minibon Cinnamon Roll! They'll also send you a treat on your birthday and other periodic offers and promos.